Britney Jean Spears (born December 2, 1981) is an American singer, dancer and songwriter. She has sold over 83 million records worldwide according to Zomba Label Group. The RIAA ranks her as the eighth best-selling female artist in American music history, having sold 32 million albums in the U.S. Her success as a recording artist has allowed her to work in other media; she has acted in film and television, has written two books, and has been contracted to endorse several products, including her own perfume line. Spears has earned over US$100 million since the beginning of her music career in 1998 Spears endorsed an Elizabeth Arden fragrance, ""Curious"" for which she earned a reported $12 million. 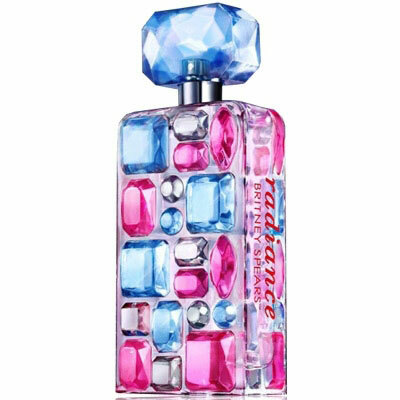 After one year of sales, the product netted more than $100 million, and was named the best selling perfume of 2004. Following the success of ""Curious"", Spears released her next Elizabeth Arden fragrance, ""Fantasy"", in September 2005, with equal success. She launched ""In Control"" in April 2006, closely followed by the release of another perfume, ""Midnight Fantasy"" in December. 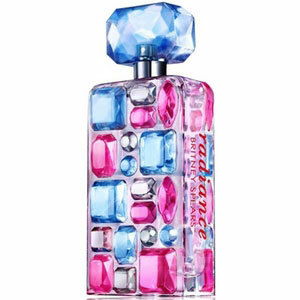 Spears's newest Elizabeth Arden fragrance, ""Believe"", was released September 2007.